To Receive Your Rebate Reward, the following restrictions apply.  All applicants over the age of 18 are required to write MK Luxe Locators on the guest card and application. If there are two or more applicants, be sure that everyone does the same. Sign a 12 month or longer lease. If less than 12 months call us at (713) 504-5425. Rental rates below $900 may be eligible for a $100 rebate. Rental Rates at $1000 and above = $200 rebate. Form of rebate will be a Visa Gift Card or Check mailed to the mailing address on the “Claim Your Gift Form.” You may request a confirmation. Rebates can take up to 60 days after move in date to process depending on how quickly the property processes payment to MK Luxe Locators. All rebate customers must complete the “Claim Your Gift Form” in order to qualify. Rebate requests must be submitted within 60 days of lease start date. Only one rebate will be processed per lease. Only one person can claim the rebate for the apartment unit. If you have lived in the same complex before, you cannot qualify for the rebate. If you transfer or move to a related property, you cannot qualify for a rebate. All applicants must have “MK Luxe Locators” listed as the referral source on the renter’s application and guest card. If there is not a guest card then the renter must inform the leasing office they are working with MK Luxe Locators. Commission rate paid to MK Luxe Locators by the apartment must be at least 50% the rent amount. If commission paid to MK from apartments is less than 50% of rent amount rebate must not exceed 25% of locators total commission. If MK Luxe Locators does not receive compensation for any reason, the renter will be disqualified from the rebate. Some apartments do not work with Locators. In that case there will be no reward or rebate. Rebates will only be sent after the apartment community has paid MK Luxe Locator’s referral invoice. This is usually 30 – 180 days after move-in. 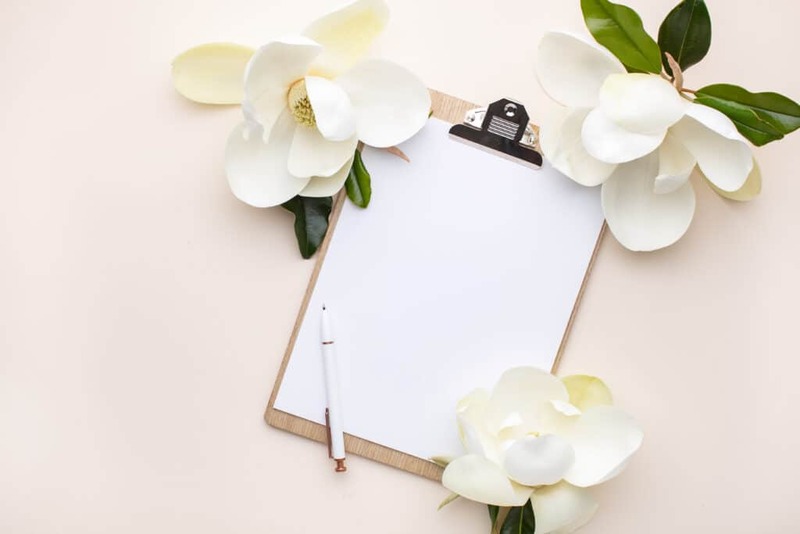 Houston Luxury Apartments and/or MK Luxe Locators reserves the right to modify all rebates, policies, disclaimers, etc., at any time without notice. Rebates will only be honored if the renter has met all terms and disclaimers.